Hilarious! By far the funniest take on US-North Korean, geopolitical affairs I’ve ever seen. 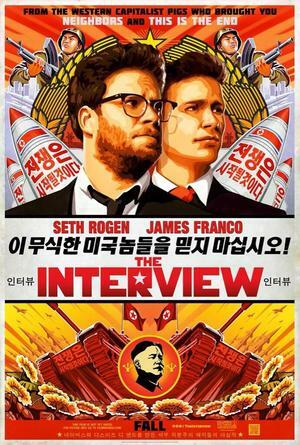 Unkorean – So much Hollywood /slash/ American culture, with a speckling of Korean bits. 50 KM west of DanDong – “Did you just say China? And did you just say Dong?” Awesome hat tip to China’s DongBei region with a Jay Chow (周杰伦) soundtrack. Sleeper car – Such an awesome sleeper car shot with a mixed group of Chinese. The smoke-wherever-you-want thing is spot on! Honeypot – What’s the translation for getting Honey-potted (and honey-dicked)? Dragon Dog – “It’s like a big, orange, stripey dog!” So awesome that they filmed in a tiger patch. Potato yields – Such a classic way to draw attention away from major political faux pas of the past. Slow mo ending – Kim’s head blowing up in slow mo with the boom-boom track. Not a terrible ending for a comedy.